If you don't know who Zaha Hadid is, you now know who the most influential and popular architect (starchitect) since Frank Gehry. And if you don't know who Frank Gehry is, he has been an architect that's revolutionized the profession by experimenting with forms and developing spacecraft software to design architectural forms. His breakthroughs in technology opened the doors for curvy, experimental forms that previously unthinkable and unachievable. 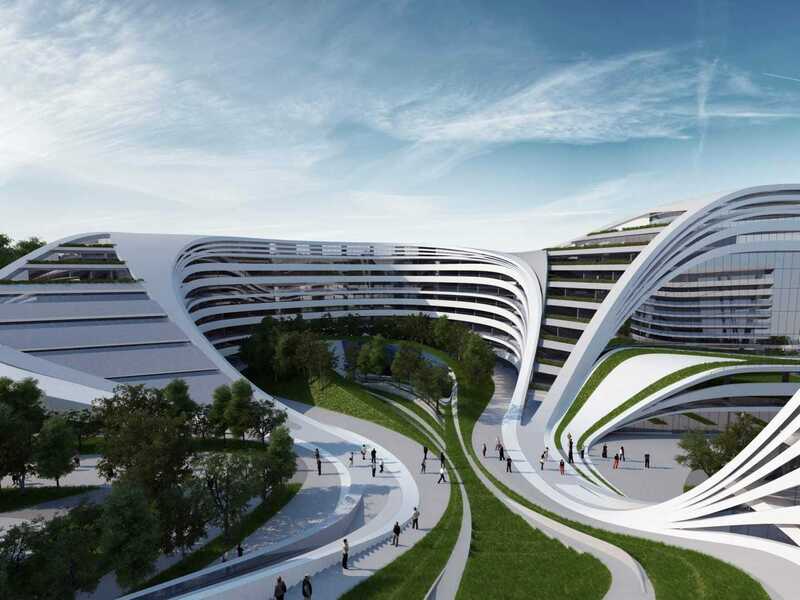 Zaha Hadid is an architectural mastermind that has taken formal exploration using 3d design software and creates amazing forms with graphic expressions using windows, openings and materials. Many architects use forms that resemble 3d graffiti, but Hadid's designs will definitely strike this comparison more than most. Besides other obvious factors like being such a prominent female architect, she's also Iranian. 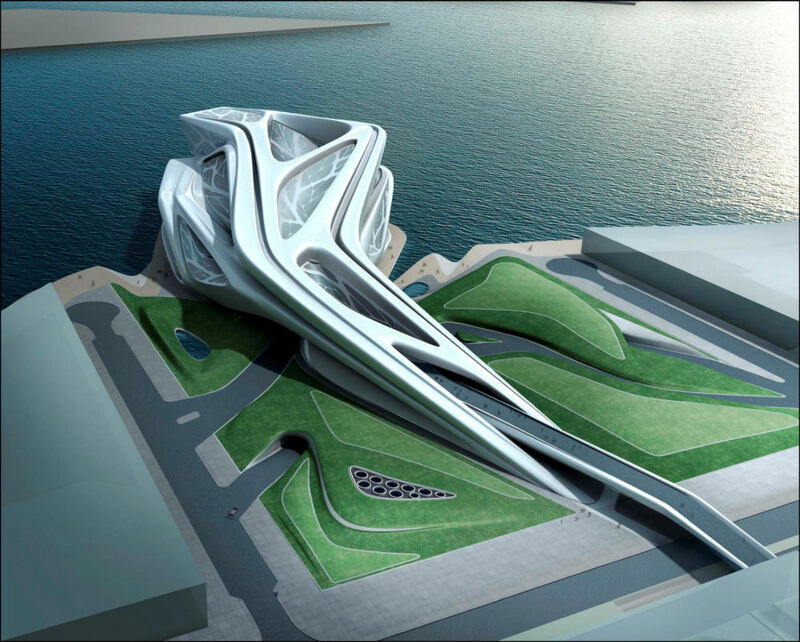 There is a huge concentration of wealth in the Mid East, but Hadid has work all over the world. She is really the biggest thing in architecture for the past decade and she's at the top of a rapidly changing architectural profession. Regardless of what many modern architects think about the functionality of her designs, she has definitely opened up the world of architecture with her deconstructivist designs.